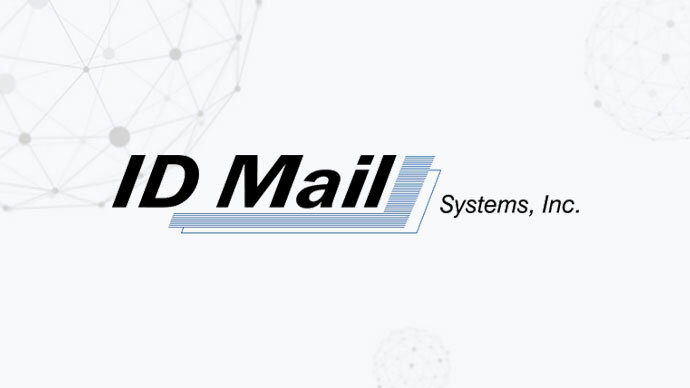 We are very pleased to announce that ID Mail Systems will be joining the World Mail & Express Americas Conference (WMX Americas) 2019 as an Exhibitor. Incorporated in 1997, ID Mail Systems, Inc designs and manufactures innovative mail processing solutions for domestic presort automation, international mailing, postal operator and private deliver automation as well as corporate and governmental incoming mail processing. From its headquarters in Middletown, Connecticut, the company offers a variety of solutions from table top systems for low volume applications including semi-automated OCR handling of parcels, flats and M-Bags to large standard MLOCR systems for letter, flat and packet mail processing to custom designed solutions for special projects and applications. IT requirements are met with innovative solutions that are affordable yet integrate to existing customer systems. Project management, after sales service and ongoing support are all provided in a variety of methods depending on customer needs and budgets.